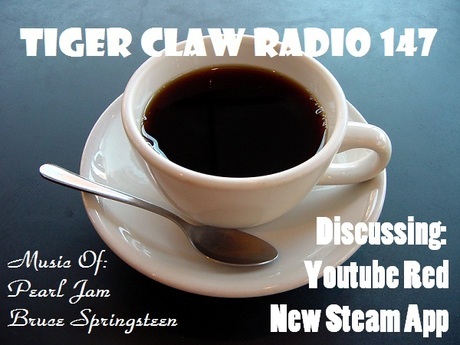 Check out the new Tiger Claw Radio! This week, YouTube Red and a new Steam app! Or grab the MP3 from the podomatic page.